Could it be true ladies? 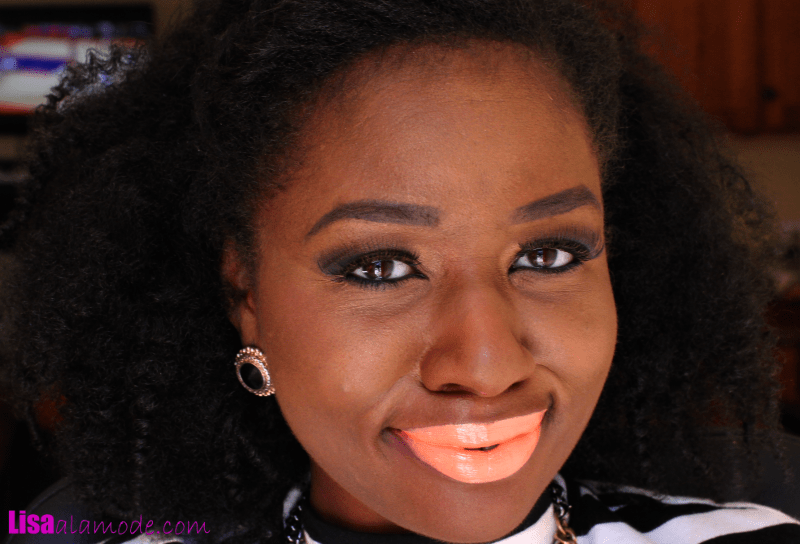 Have I truly stumbled upon a dupe for the almost undupable, highly pigmented, OCC lip tars? Indeed, dear readers, it seems I have. 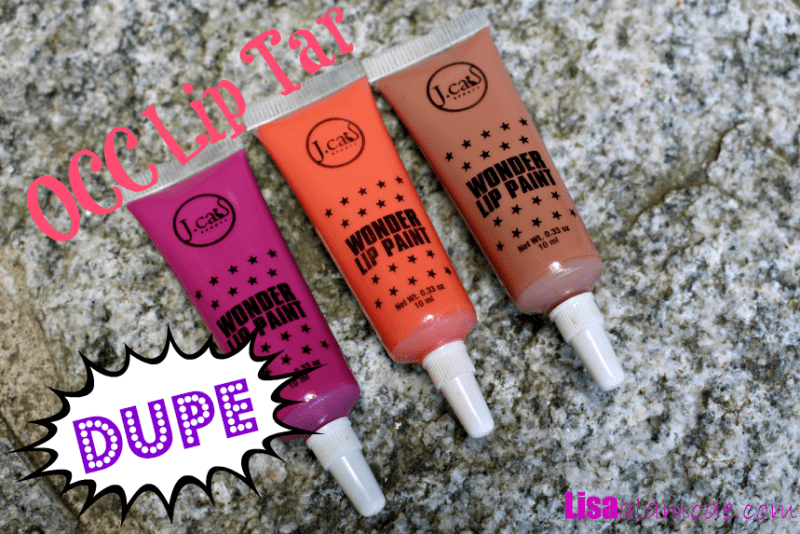 JCAT Beauty, the makers of the illustrious Wonder Lip Paint, have somehow managed to concoct a formula so like the OCC Lip Tars, that even I had a hard time distinguishing between the two. And for a mere $4.99 a tube. Better yet, they sent me three of their colors to try :). 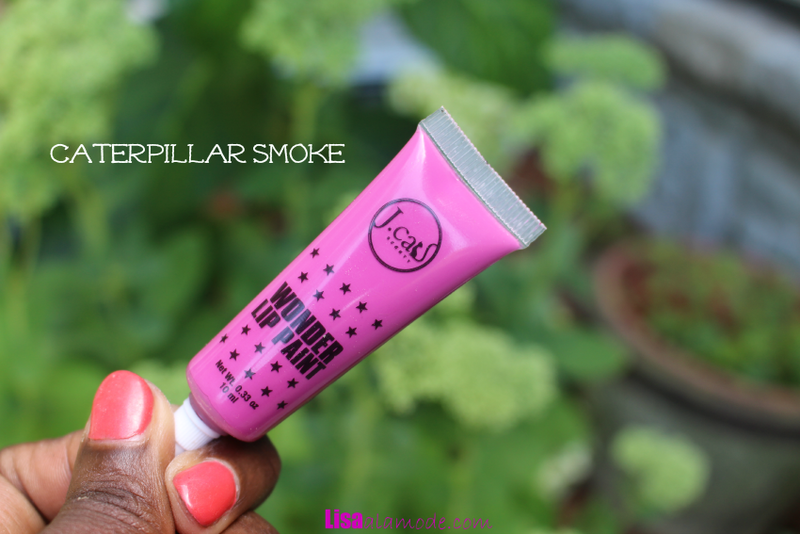 Ingredients: OCC lipstars are made of good for you ingredients. JCAT Beauty? Not so much. 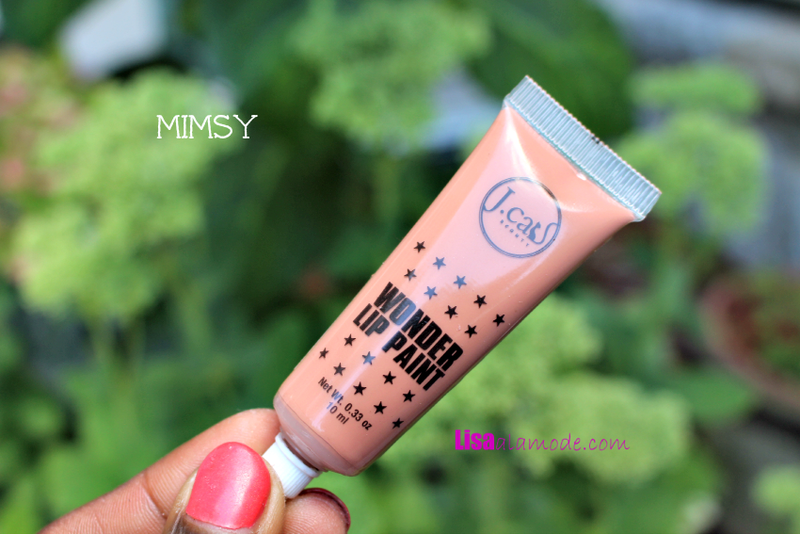 But for $4.99 a tube you couldn’t have expected that JCAT Beauty could match OCC on the ingredient list. 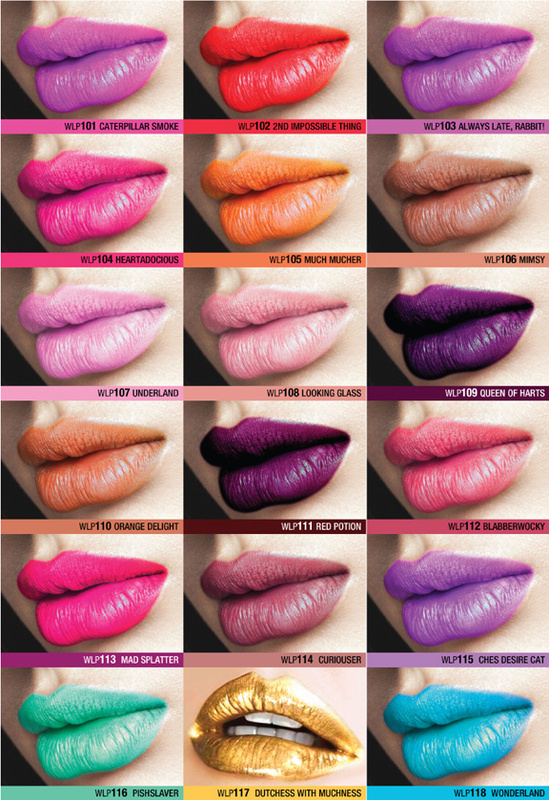 Staying Power: OCC Lip Tars, hands down, trump these. I mean, you literally have to scrape OCC liptars off of your lips. These? Not so much. You’ll get a few hours of wear, but they are definitely more glossy than OCC Lip Tars. 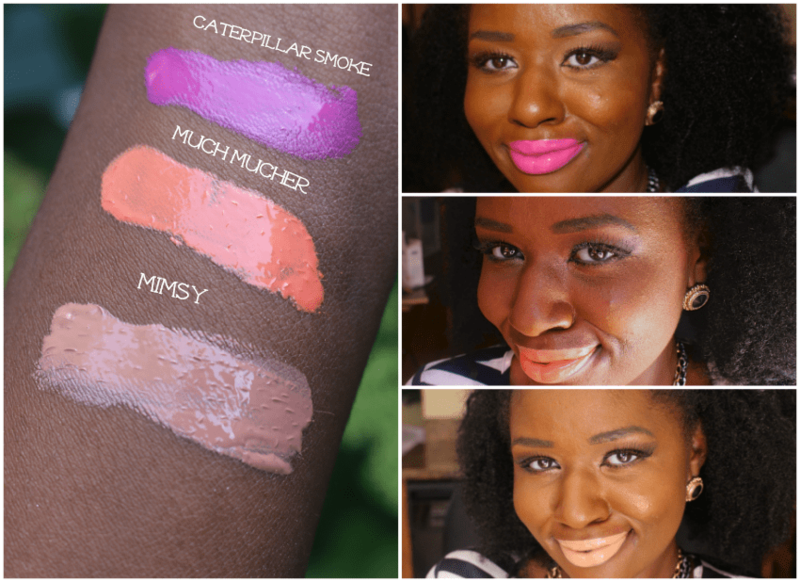 Where they are sold: OCC Lip Tars can be purchased at Sephora. Wonder Paints are now available at Ulta Stores. 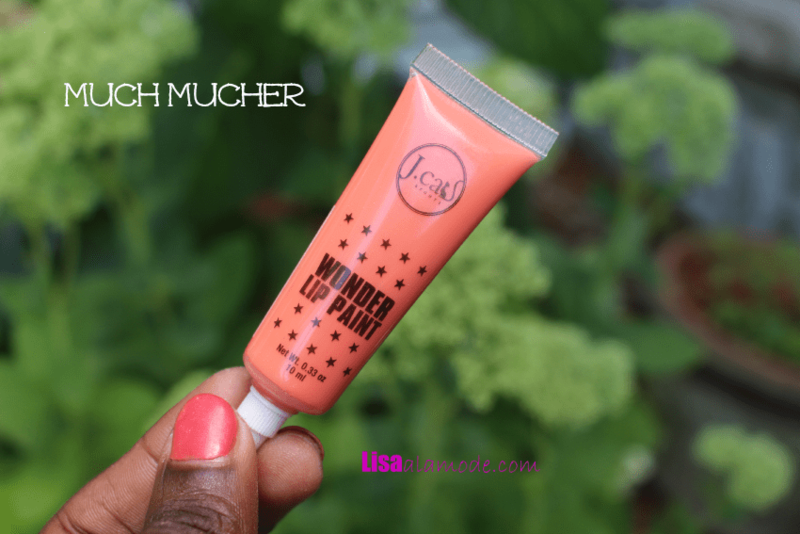 All in all, I’d if you are in the market for an OCC Liptar, but it’s not in your budget, then you can’t go wrong with purchasing some of the JCAT Beauty Wonder Lip Paints. They are highly pigmented and offer great, opaque, full coverage. And they’re cheap! BUY THEM HERE! :-). I’ve been thinking about trying these. They seem to be quit pigmented. For $4.99, this dupe are not bad. I want to try at least one of them (the orange delight). Does it come with a brush as OCC? I know you state the packaging are the same, but I super curious about that. Is the glossiness more then OCC? That is my only issue I found with some of the dupes, they are too glossy. Hi Kreyola, these are tad bit glossier than OCC lip tars, BUT I have to say the glossyness of OCC liptars seems to vary from shade to shade. I have some that are more glossy that others if that makes sense. These are the closest dupes I’ve encountered. 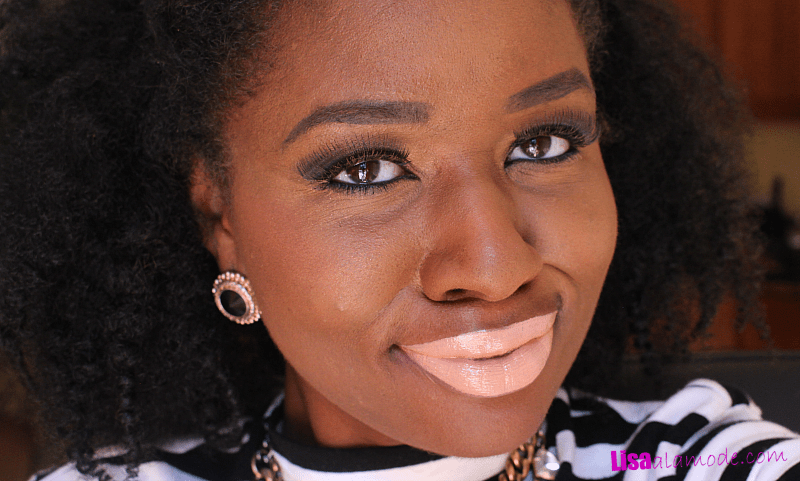 Def not as glossy at the LA girl glazed lip paints. Try them Kelly! And let me know what you think!! 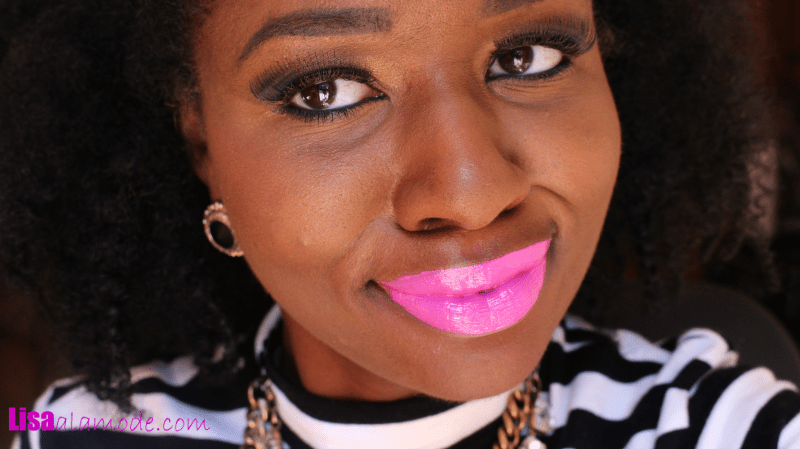 I have been hesitant to buy OCC lip tars because of the price, and that I’m allergic to most lipsticks, and don’t want to spend $18 on something I can’t use. I saw J.Cat lip paints and purchased one to try, it irritated my lips a little but, not too bad. I just got a ton of feathering and it didn’t seem to dry for nearly 4 hours, then it was flakey. It didn’t come off until I washed it off with face wash, but it didn’t really stay on either. I want to try the lip tars to see if they’d be less of an irritant, and if it’s less “wet” and feathery.